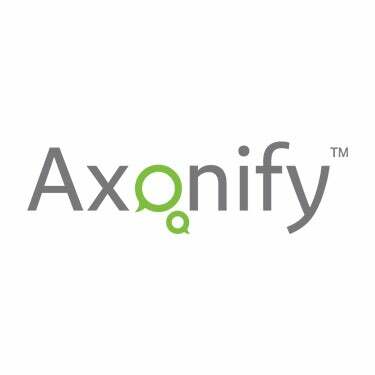 The Axonify platform enables organizations to easily engage employees in the learning process through the delivery of personalized, bite-sized content in the form of daily questions and information in topic areas those organizations care about. Using concepts of behavioral science combined with gamification, Axonify is proven to improve sales and service levels, reduce safety incidents and other areas of loss, and support employee performance across the board. The system creates a real-time, personalized knowledge map, employee by employee, which identifies and closes individual knowledge gaps. Participation and success rates are measured and correlated to specific corporate outcomes that drive revenue or reduce expenses. TrainingIndustry.com spotlights the latest news, articles, case studies and best practices within the training industry. Our focus is on helping dedicated businesses and training professionals get the information, insight and tools needed to more effectively manage the business of learning.